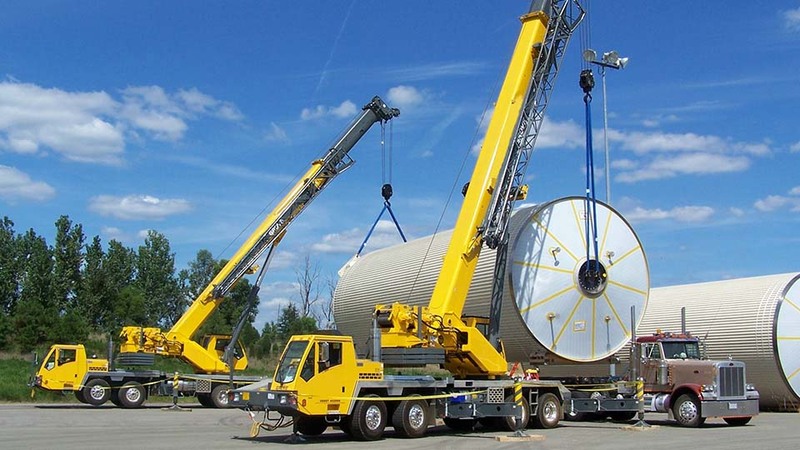 Why Choose ATS Crane Training? Our crane operator training teaches people how to operate a variety of mobile cranes along with subjects such as: Crane Set-up, Wire Rope, Load Dynamics, Lift Planning, Load Charts, Rigging, and Signaling. Graduates of these programs are prepared for and tested on the written and practical exams for certification through the National Commission for the Certification of Crane Operators (NCCCO). The NCCCO crane operator certification is one of the most widely recognized crane operator certifications in the crane and lifting industry. Further, wages for crane operators are some of the best in skilled trades.